Nab both pinup sketchbooks and save! 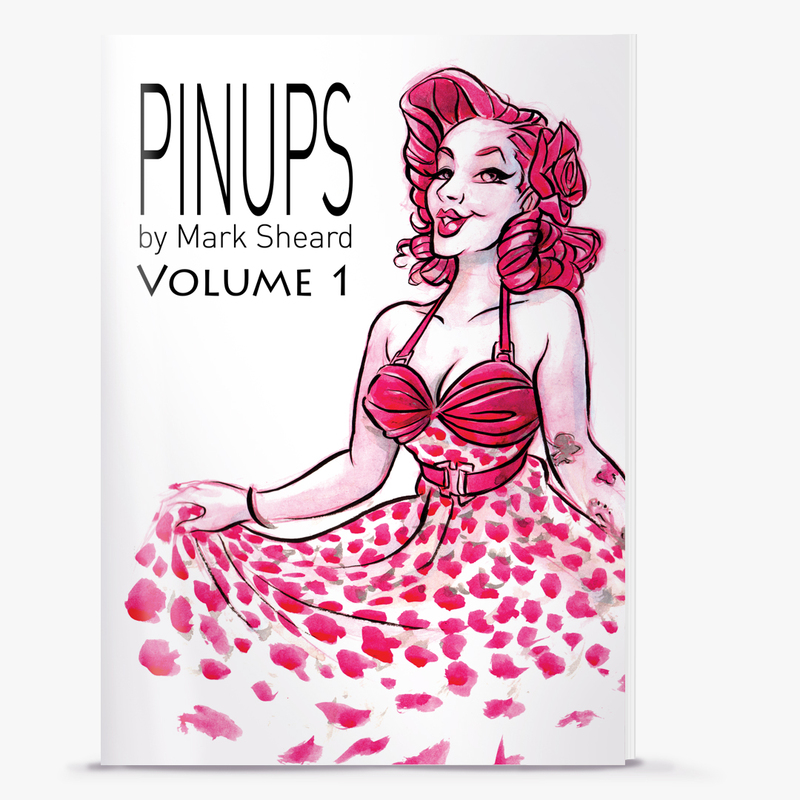 This bundle features both Pinups Vol1 and Pinups Vol2 by Mark Sheard. Each book contains 24 pages of full colour original pinup beauties from around the world. Each illustration has been created using traditional mediums such as ink, watercolour, gouache or all of the above.